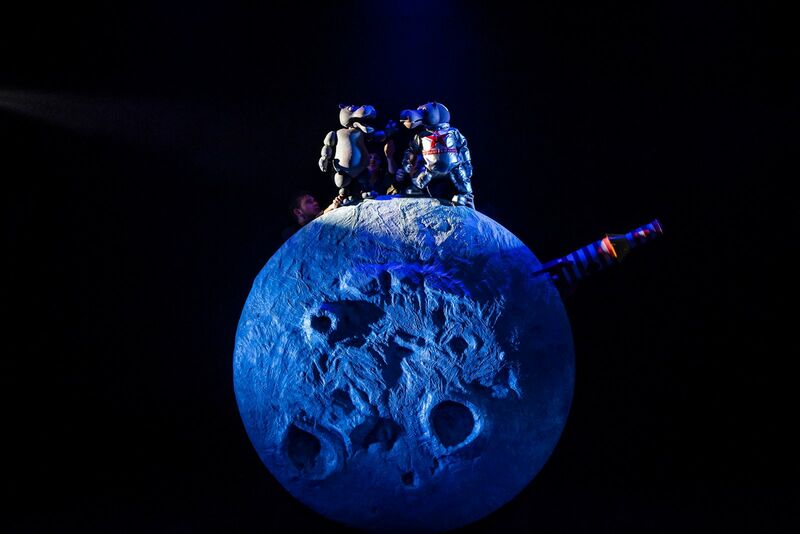 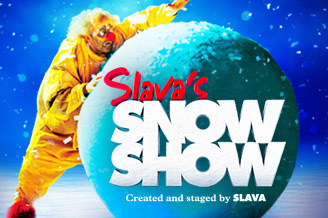 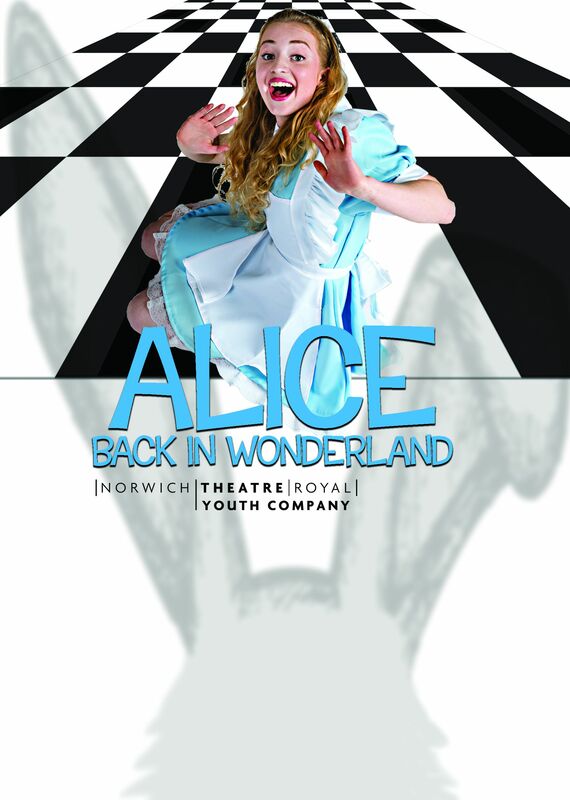 Slavas Snow Show at Norwich Theatre Royal Not to be missed! 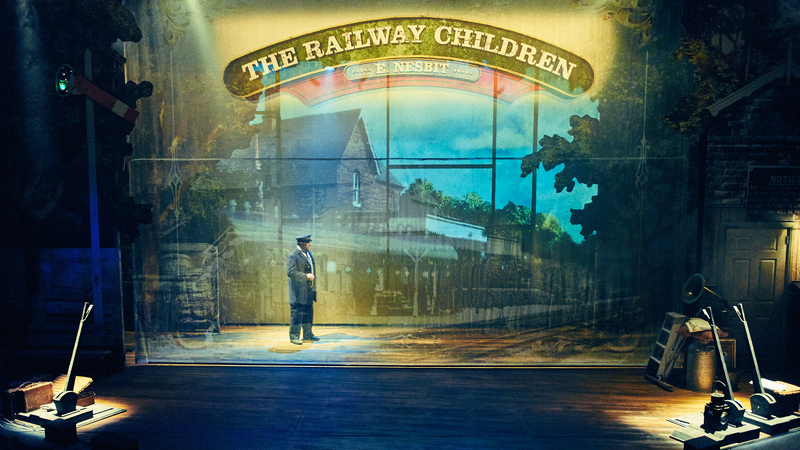 Last night Neva, Kaide, Eowyn and I went along to the Norwich Theatre Royal for the opening night of Edith Nesbitt’s The Railway Children and they declared it ‘Fantastic’. 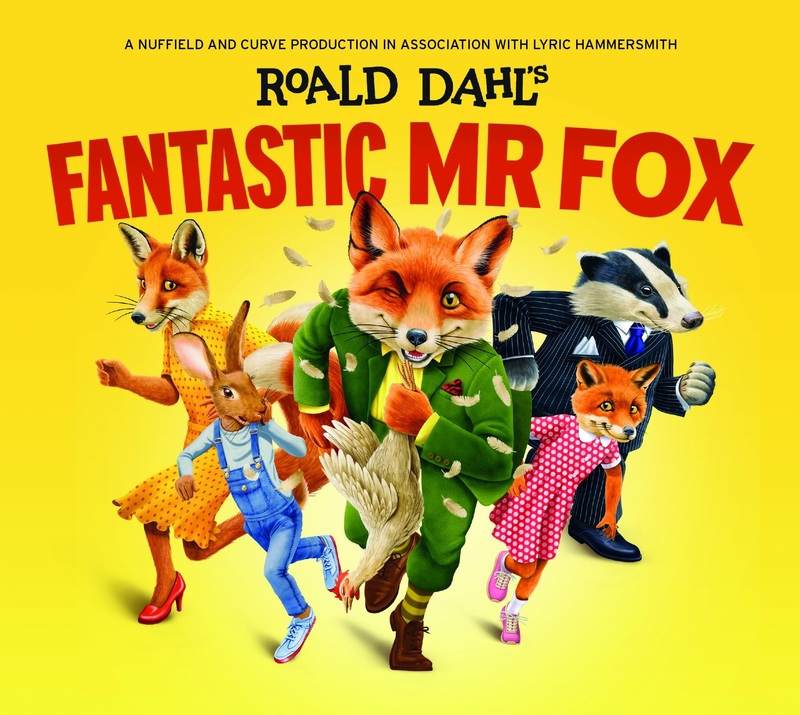 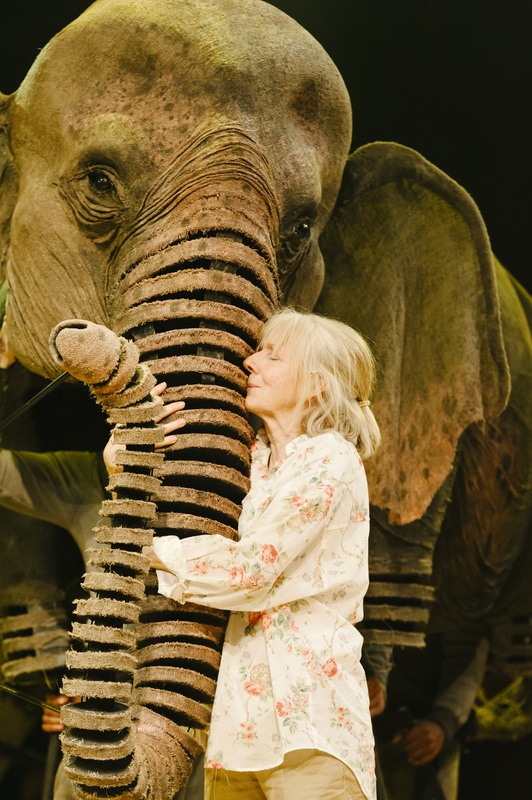 Kaide, Neva, Eowyn and I went along to the opening show of Fantastic Mr Fox, currently appearing at Norwich Theatre Royal from 21st – 24 June 2017.